He’s done it again; photographer Adam Katz Sinding of Le 21ème spotted the sharpest and chicest looks on the street, and they’re all right here, for your viewing and ogling pleasure. 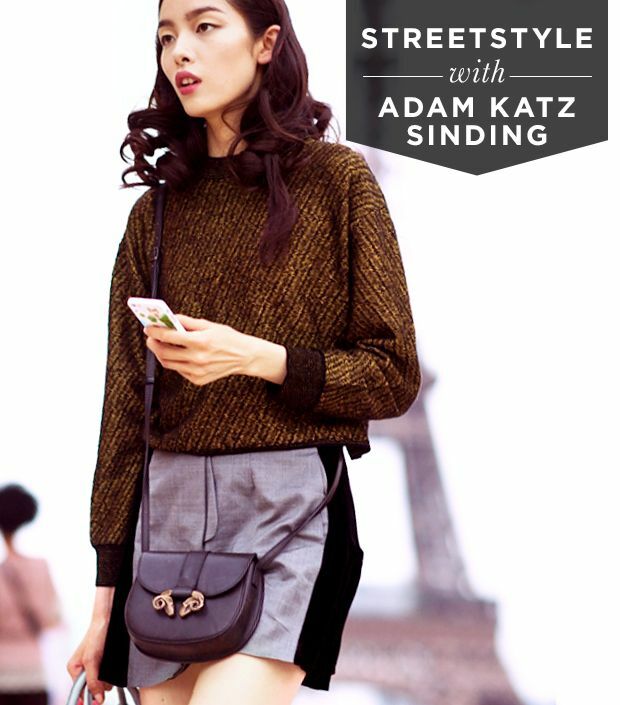 Our dapper dude on the street, Adam Katz Sinding of Le 21ème, has delivered another batch of swoon-worthy photos. From sheer skirts to chic overalls, see the latest must-try trends. 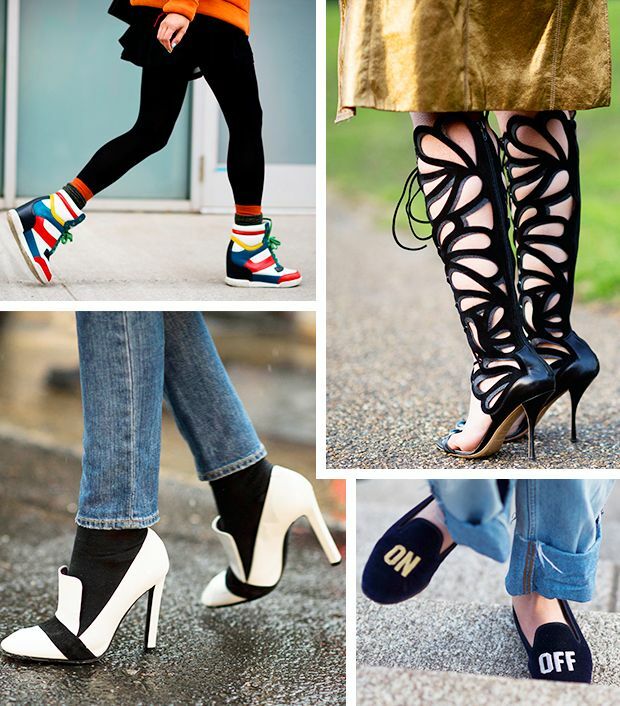 Forget the runways: the real wow-worthy fashion moments were taking place on the streets. 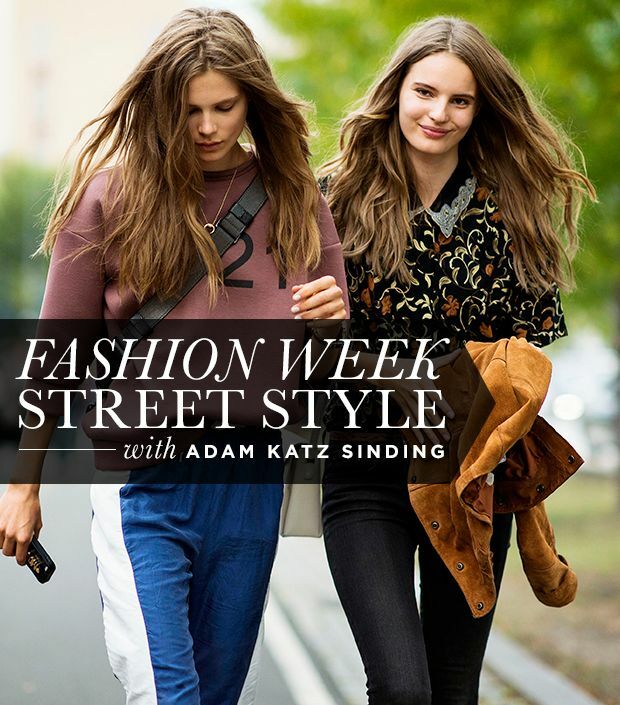 And lucky for you, photographer Adam Katz Sinding of Le 21eme was there to capture all of the statement-making style moments straight from #NYFW. Some people listen to classical music or take a yoga class to relax: we look at beautiful street style photos. OK, we might be exaggerating a bit there, but you can’t tell us that gazing at inspiring ensembles isn’t a nice break from a hectic day! As such, we enlisted the help of photographer Adam Katz Sinding of Le 21eme to round up an assortment of jaw-dropping looks worth drooling over. From colourful sneakers to futuristic pumps, photographer Adam Katz Sinding captures Fashion Week's statement-making shoes.